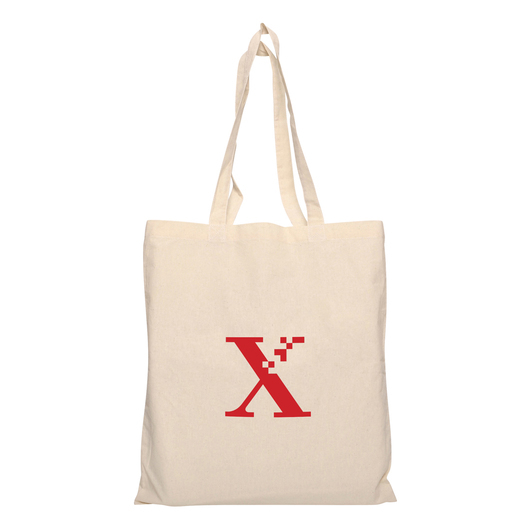 A 140gsm cotton calico bag that puts your logo at the center of attention. 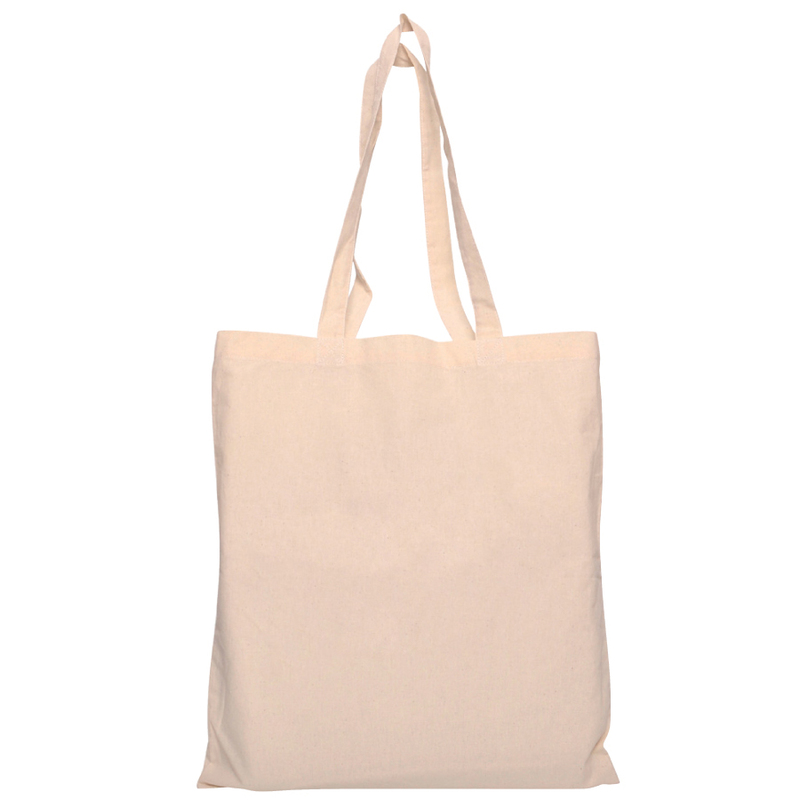 Made from 140gsm cotton material these bags are excellent as a shopping, library or everyday bag. These are on an express production and can be dispatched to you asap! They feature 2 long handles that make carrying easy and host a large print area for marketing your logo.